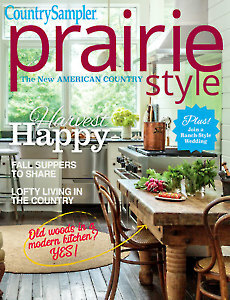 See a loft turned into a prairie abode. Visit an old-fashioned general store. Walk through a fancy flea market. Learn how to mix elegant soft touches with country favorites. Find new delicious fall recipes. I know it be a 5 Star, but I'm just now preordering it. No doubt in my mind though, it will be good as always! 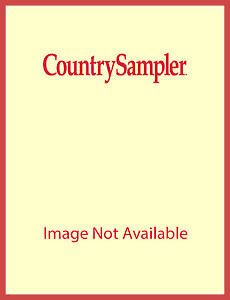 Love Country Sampler Magazine!